Tube sealing production issues can be very troublesome and frustrating to track down and identify. AnC Tube Certification & Validation services and tools not only solve the trouble spots but help prevent trouble from occurring. AnC Precision offers several solutions to your production problems. AnC is often referred to as ‘The Dean of Tube Sealing” because of our extensive knowledge and experience in the tube filling & sealing industry. Through our extensive tube seal testing, validation and diagnosis services we can help identify production issues- and solve them fast. o Is it the tube? o Is it the machine? o Is it the product? o Is it the setup? 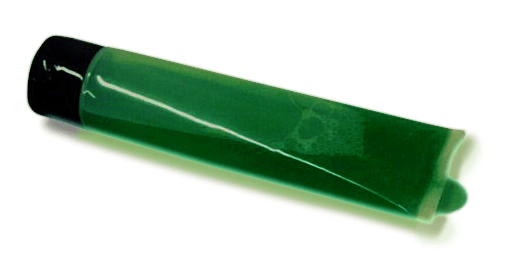 One of the unique services we provide at AnC is a Certification of plastic tubes. AnC will Certify any batch of tubes using our patented process to verify the tube is seal-able and what burst limits the tube may have in production. AnC is the first in the industry to provide this service for Hot Air Tube Sealing Manufacturers and Tube Manufacturers. Testing Plastic Tubes can help prevent waste, frustration and conflicts in the future. Imagine knowing before you start that during process if the tube fails to seal properly, that you have eliminated the tube as problem and save time and resources by turning your attention to the machine or process. Anc Provides “Expert” witness services in legal battles between Manufacturers & Tube Industry Processors. Our Scientific instruments have proven to the key measurement in providing standards that help resolve legal conflicts. Conflicts in the industry have long been an issue of hear say and assumption. AnC Precision Scientific Instruments give each party clear scientific data on what the product can handle and why failure resulted in a particular process. AnC is able to customize their machines and procedures to exactly match a processors set-up them provide burst testing on tubes to certify the strength in that particular lot of tubes and verify that the machine being used is capable of properly sealing that tube and at what levels of success. AnC makes all the production tooling and gadgets that our customers say they always wish they had! Want our Lab in YOUR Facility? Looking forward to seeing you at the WestPack show! This is probably the nicest semi-auto tube sealer I’ve seen. We have used them over the last few years making rather complex parts and we are satisfied with their performance. They have manufactured our parts to our specifications and have delivered them in a timely manner. I had an idea that I wanted to work on and bring to market, but needed to find a company with the expertise to get a working prototype made. After the first meeting, I knew they could do the job. They worked with me closely to figure out what I wanted to make, and step by step I was able to go from idea, to computer model, to prototype. The staff at AnC is very knowledgeable about tube and bottle filling applications and FDA Good Manufacturing Practices for packaging drug products. 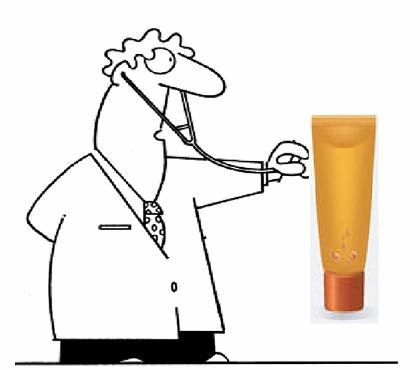 Thank you for all the information and education in the tube industry, you opened my eyes in this part of the cosmetic industry, I was very surprised about no standards in the manufacturing of the tubes! Jeff Babas, Production Manager, Trade West, Inc.